India, the world’s second largest food producer, is witnessing growing distress and declining confidence in agriculture as most small and landless farmers, with less of a stake, are found to quit farming.Farmers get very less profit(or sometimes even loss) because of chain of intermediaries.Youth rarely think of picking up farming as a profession. 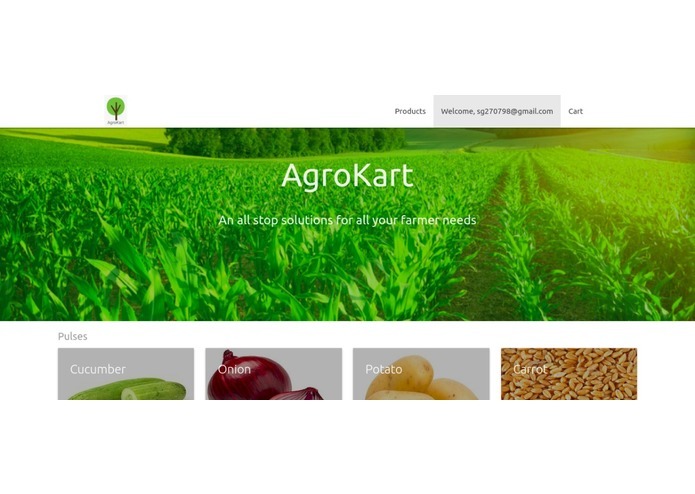 It does as a one stop platform for a farmer so that they can sell their crops at their terms and price. This perfectly eliminates the role of the intermediaries who not only ate up the farmer's profit of the crop but also made the end-product costly for the customer. 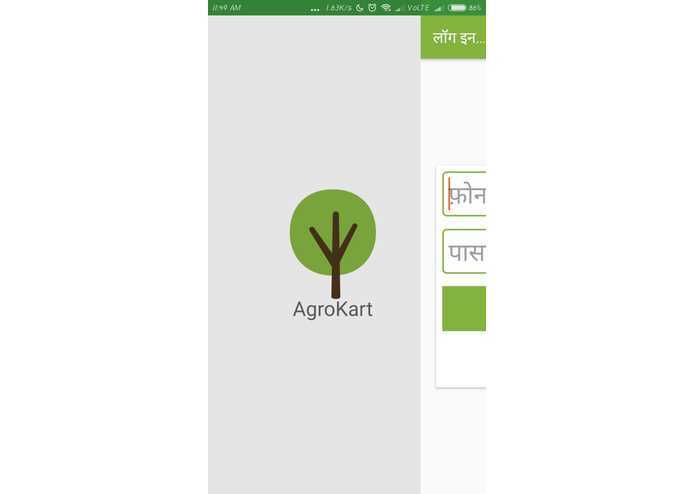 This app thus helps both customers and the farmers. 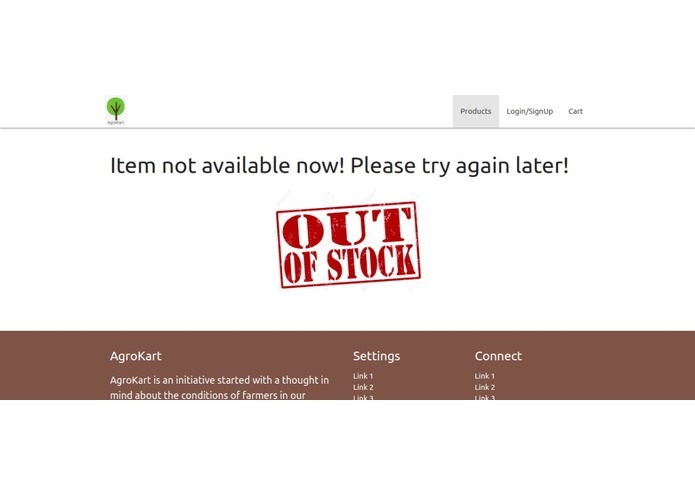 Farmers can know the latest trending crops in the market based on the buyer search analytics. We did use web platform using NodeJS for the buyer or the end consumer. 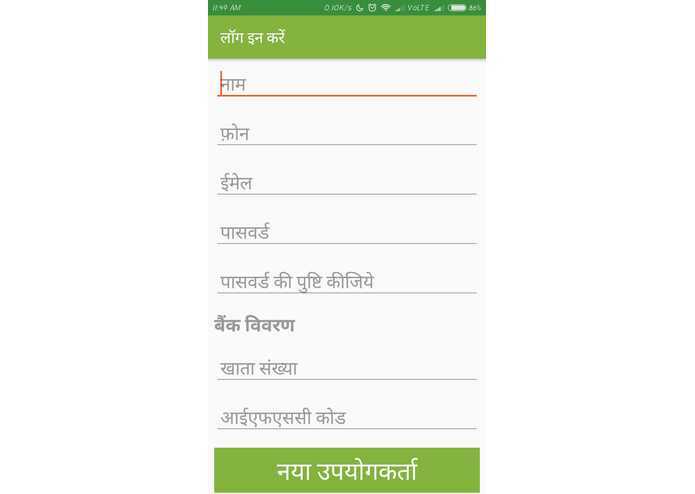 Moreover, much of the work has been done over the app where in the extensive facility of offline functioning has been implemented keeping in mind the poor availability of internet in rural areas. 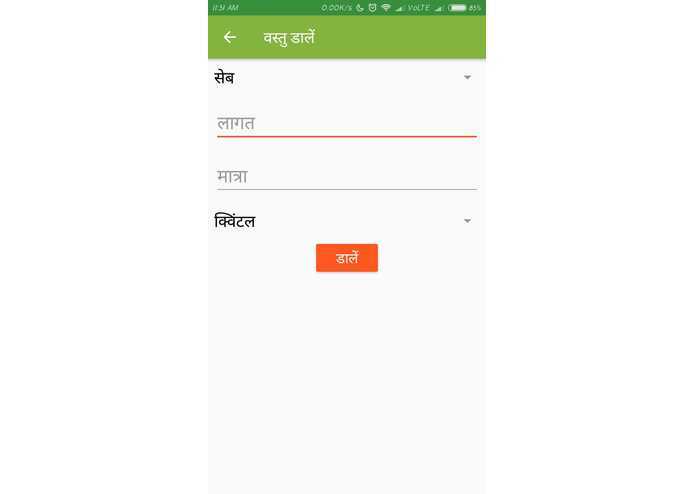 The app is minimalistic and Visual so much so that a layman with no prior cognizance shall be able to use it to his/her use at its best. We use express JS as the framework for node and in the android,sqlite has been used for local storage while the global storage uses the firebase cloud utility. Background Services have been used for providing offline feature. A detailed insight of our domain as well as the real life challenges that are being faced by the lifelines of the countries. Applying Machine Learning and Blockchain mechanism for providing security and better experience. 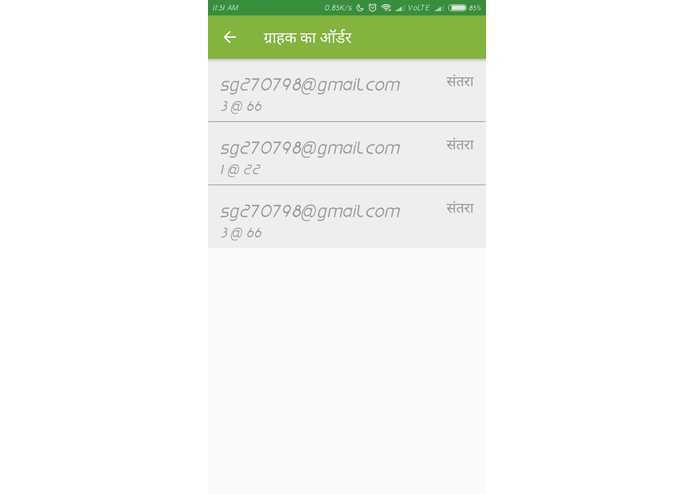 I implemented the android application and the firebase database . 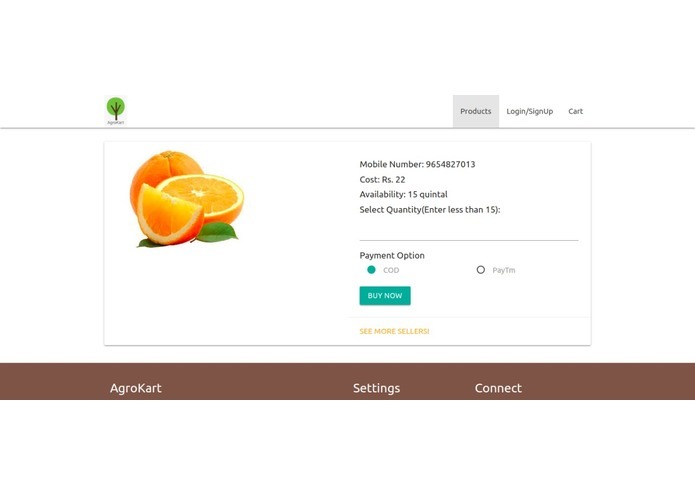 I worked on the website of AgroKart as Full Stack Developer, making a portal for customers to buy directly from the farmers registered through the app. 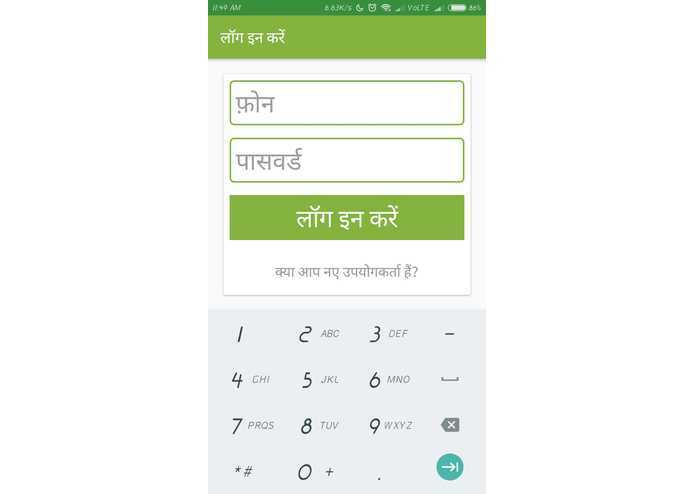 I worked on design and data flow of the app and helped in android and web apps.I have also tested whether the app's delivering its basic functionality correctly or not. Made with love by team CodeOverflow. Original concept and made from scratch an easy and extensive solutions for the farmers. No more intermediaries between farmers and consumers. 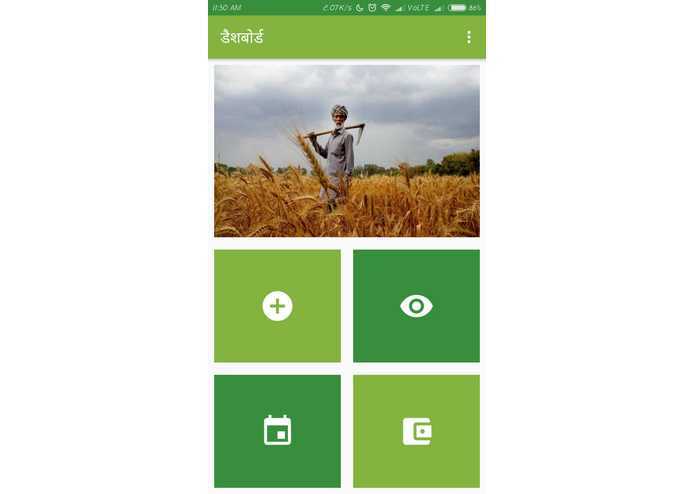 An app designed specially for farmers which can work offline as well with a UI which even an uneducated person can handle with the help of visuals. 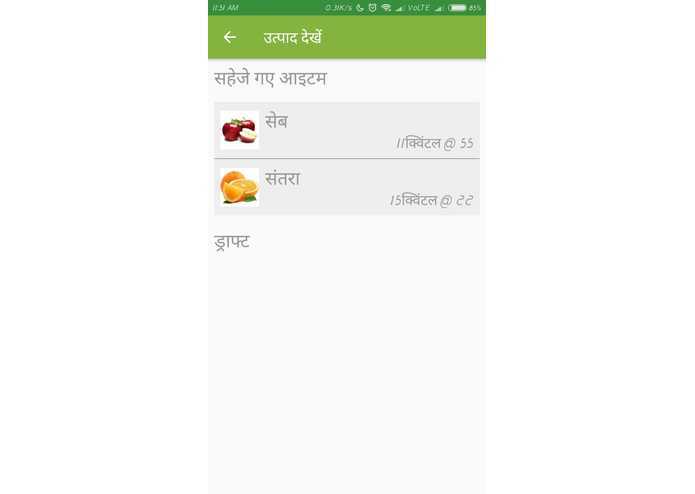 Native experience for farmers with the app being in there mother tongue - Hindi.